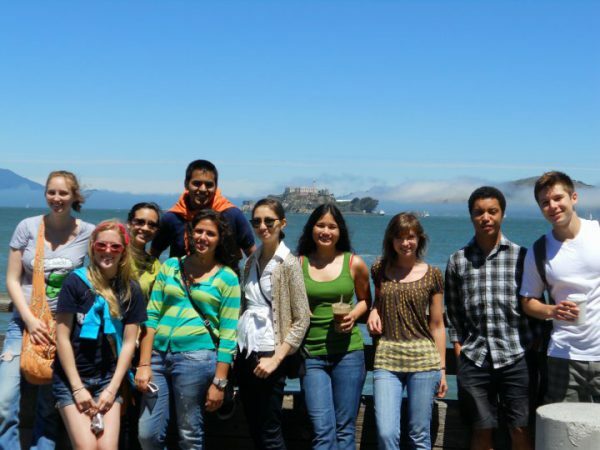 Amgen Scholars at University of California, Berkeley, in 2010, including Timothy Day, now co-founder of DNAlite. After finishing his undergraduate degree at the University of Kansas, Day returned to UC Berkeley, getting a Ph.D. in neuroscience. Following on the heels of his Amgen Scholars work, his thesis focused on engineering gene delivery vehicles for the eye. At Berkeley, he met Mubhij Ahmad, who an idea for treating a specific gastrointestinal disease using gene therapy. The two decided to found DNAlite to optimize the delivery of genes to the gastrointestinal tract. “Our goal is to develop the first oral gene therapy and provide patients who currently have very few treatment options with a new therapeutic that will increase their quality of life,” Day says. In general, Day loves the collaboration that comes with working in the biotech industry. 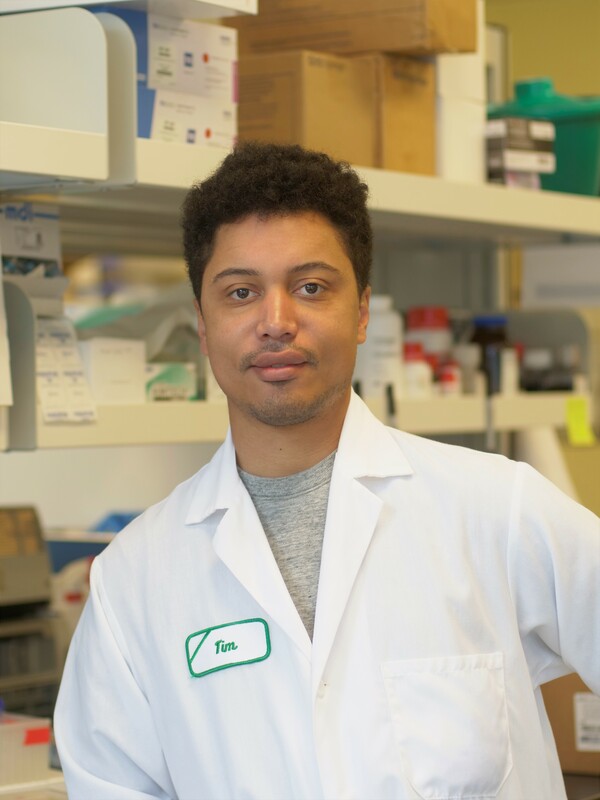 “It really does take a village bring new treatments to patients and it has been very rewarding and educational for me work with the many people that are contributing to the development of new medicines,” he says. The biggest insight he has to share with fellow Amgen Scholars, he says, is not to be afraid to ask for help. “There are many experts and experienced individuals in biotech that are willing to help young entrepreneurs and the more you engage with them the better things will be,” he says.